We are proud to be locally owned and operated, successfully remodeling thousands of homes throughout the Dayton and Greater Cincinnati Tri-State Area for over 20 years. Since 1993, we have grown into one of America's Top 500 remodelers and one of the 15 largest in Ohio. 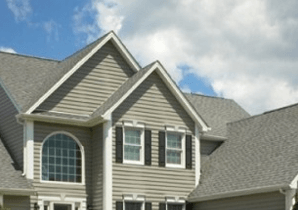 We can remodel your kitchen, bath, or basement and also give your home an exterior makeover by adding curb appeal and energy savings with new siding, windows and entry doors. 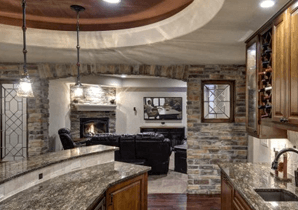 We maintain two local showrooms in Dayton, OH and Cincinnati, OH so you can meet our staff and get ideas for your next home improvement project or home repair. We provide "one-stop" shopping for all your home improvement needs and offer an Exclusive 5-Year Labor Warranty. Our focus is on what drives our success: satisfying our customers, one at a time. Let us help make your home improvement dreams come true! 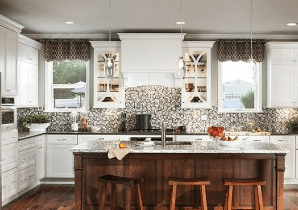 Bring warmth and coziness to your home with our kitchen remodeling services. 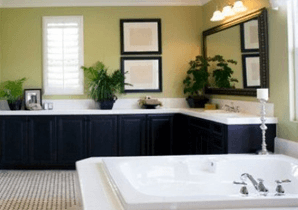 We will create a beautiful bathroom that you will love to spend time in. See why our Mold Fighter Basement Finishing System is simply the best. 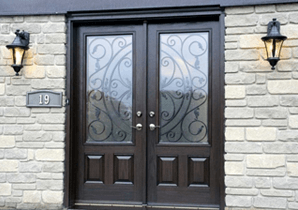 Doors from Craftsmen will provide your home with the curb appeal that you are looking for. Enhance the appearance of your home and achieve energy savings with our windows and sidings.